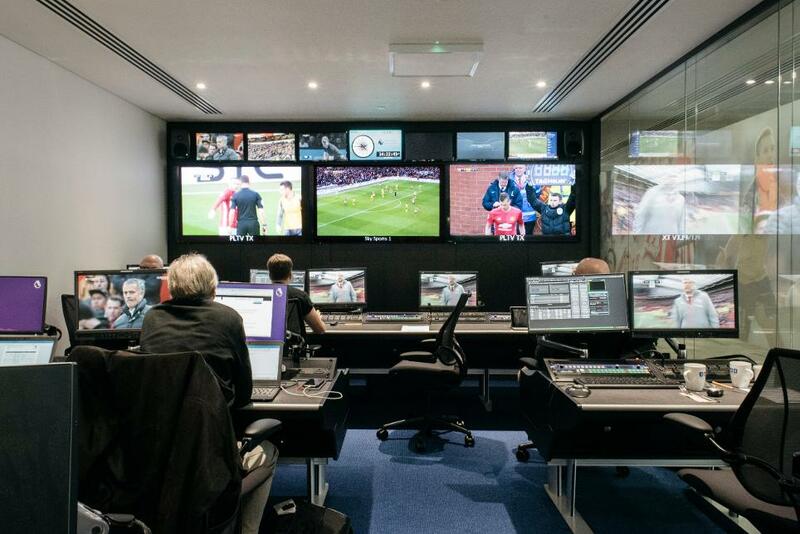 From this season for the first time the Premier League’s Match Centre has ensured the smooth running of matchday operational activity in the competition. The centre, which is based at IMG’s offices in Stockley Park near Heathrow Airport, deals effectively with any potential or actual disruption to matches. Using state-of-the-art technology, the Match Centre provides a live feed of every minute of every Premier League match, making sure nothing is missed. A representative from the Professional Game Match Officials Limited (PGMOL) is always on hand, and dialogue between media and the Match Centre is encouraged to help clarify or explain decisions by match officials. The Premier League’s Associate Director, Mike Foster, and Simon Morgan, its Head of Football Relations, laid the groundwork ahead of the season to ensure the Centre’s success. Morgan is confident that it is bearing fruit. "The first few weeks of the season have gone well, we’re always looking for ways to improve but it’s all about having a centralised focal point," Morgan said. "We have sight of everything and having that early warning system in place is crucial. "From an operational point of view, we ensure that there is strong communication between ourselves in the Match Centre and the Match Managers on the ground at each stadium. "So if we have an incident, like last season at the West Ham United v Manchester United match [where there was a late kick-off] or the Manchester United v AFC Bournemouth match [which was postponed due to a security threat], we are in a good place to ensure that the right people are doing the right things." 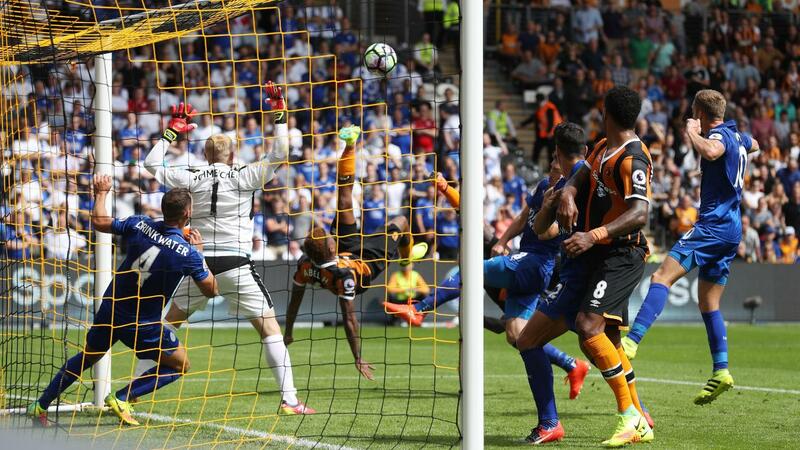 Another role the Match Centre provides is the Goal Accreditation Panel, where the process of determining the goalscorers in the Premier League has been streamlined to ensure the right decision is made quickly. Any goal where the identity of the goalscorer is open to debate is reviewed by a three-person panel at the Match Centre, usually consisting of a PGMOL representative and two football experts. Although there is no strict timescale on the accreditation of a goal a conclusion is sought at the earliest possible convenience, with the utmost priority given to ensuring the final decision is correct. 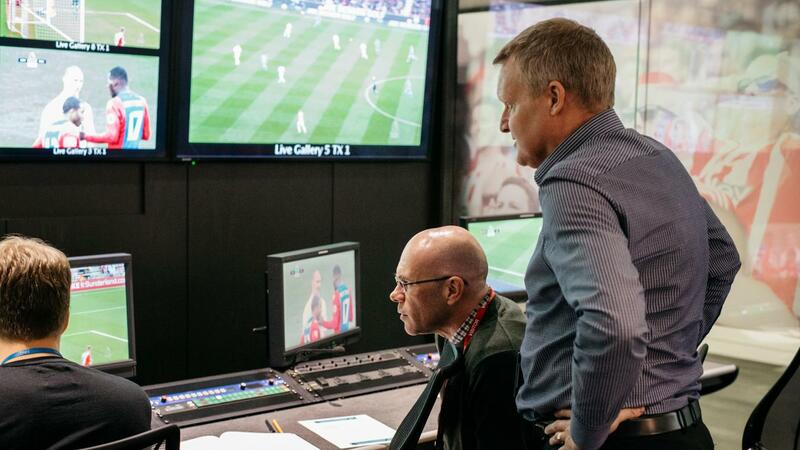 The panel's decision is passed on to the Premier League's digital team and Opta who ensure the goalscorer is communicated through their official channels. "We recognise the global appeal of the Premier League and we want to make sure that the output is as good as it can be, and part of that is ensuring we continue to keep standards high and we feel that the Match Centre is key to that," Morgan said.